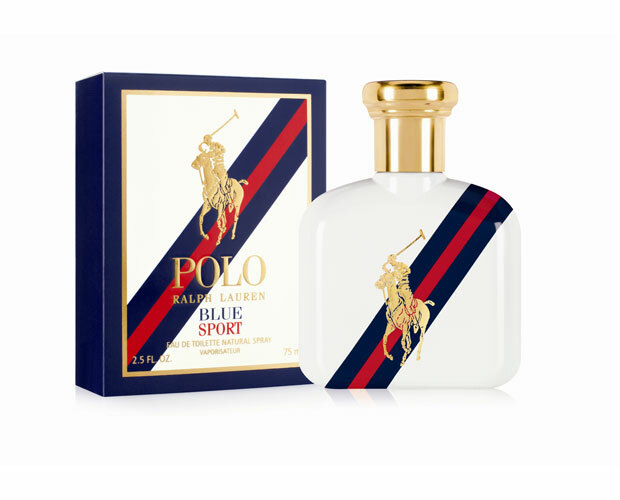 Polo Blue Sport by Ralph Lauren is an Aromatic Fougere fragrance for men. This is a new fragrance. Polo Blue Sport was launched in 2012. 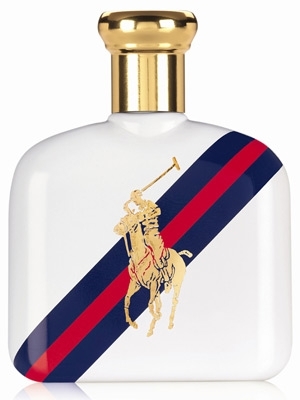 Top notes are green apple, mint, mandarin orange and cedar; middle notes are sage, ginger and green notes; base notes are fern, amber, musk, sandalowood, patchouli and oakmoss.